After an exciting and entertaining match between Rajasthan Royals and Mumbai Indians yesterday, there will be tough match between Kings XI Punjab and Delhi Daredevils today, i.e. 23rd April at Feroz Shah Kotla Stadium, Delhi and start by 8 PM (IST). Let’s see how these two teams are going to perform today on the playground. 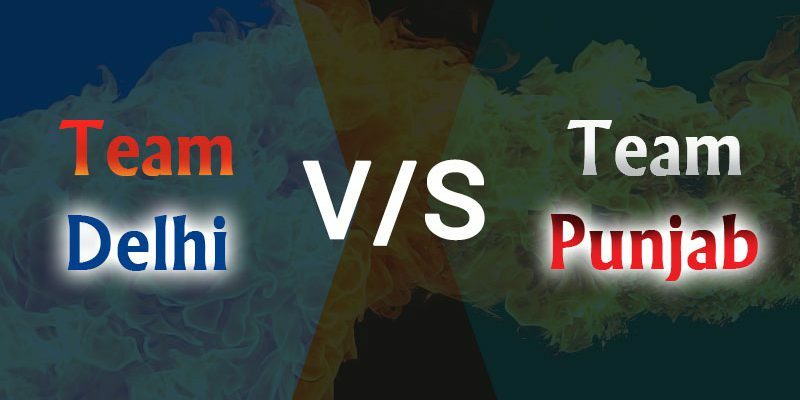 Both teams are looking into the form and emerging as a well played team during the IPL 2018. Kings XI Punjab is lead by the skipper Ravichandran Ashwin, an all rounder of Indian Cricket team whereas If we talk about Delhi Daredevils, it has made some changes in batting line up by adding players like Gambhir, Maxwell etc. Let’s see today how these both teams are going to set a milestone for one another. These cricket predictions for DD vs KXIP are based upon Swar Vigyan, Nakshatra and Sarvatobhadra Chakra of Vedic Astrology. As per these cricket match predictions, we can say, it would a close match between these two teams. Delhi Daredevils would try to save this match on their home pitch. On the other hand, KXIP would try to get match points by winning this. 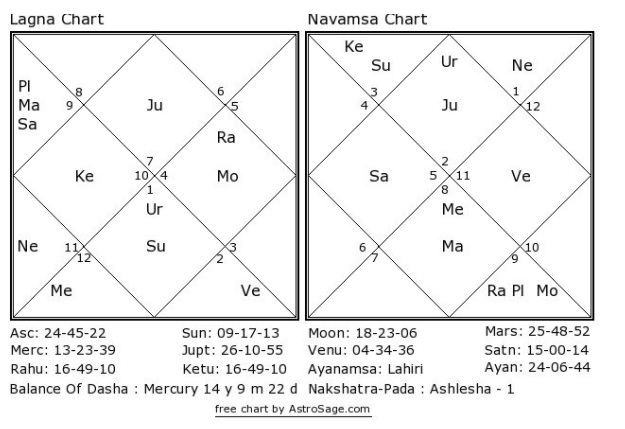 If we talk about astrology, both seems strong in this match and it would be a tough call for both. However; if we have to choose one, we can say that Delhi Daredevils might win this match.